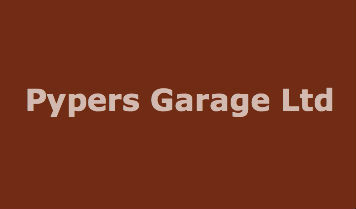 Looking for a garage to fix your Diagnostic Check in Blackpool? 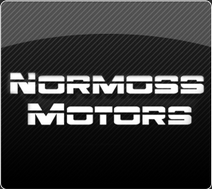 Save money: Instantly compare Diagnostic Check prices in Blackpool to find the best deal. Quick and easy: Simply enter the registration number of your car and your post code, compare prices, choose a local garage in Blackpool and book your Diagnostic Check. "Exalant paul had broke his collar bone so could not drive so the pick up and redeliver is a lifesaver thankyou"
"Excellent garage, quick and good service. good value for money." "Verry happy with service they had it done within an our and verry helpfull"
"Satisfied. But normally quite expensive compared to other garages." "Satisfied and as expected. was informed they will try to complete by 1300 as had to go for appointment at 1330- however telephonically service completed at 1530- reached garage at 1555 and waited 35 minutes to settle bill." "Very happy able to book in line and service when undwetaken"